Seafood restaurants are known to attract plenty of customers all year round. Therefore, you have to be prepared with SEAFOOD RESTAURANT Point Of Sale System program to make sure that you are able to perform your restaurant operations with greater efficiency to keep the customers coming in. The most important thing to keep in mind about operating a seafood restaurant is to maintain a steady flow of supplies. The ingredients are better served fresh and this means that inventory checks, stock monitoring and ordering schedules have to be performed. The AllianceBundle POS system will allow you to keep track of the food items in the freezers, ordering items when the stocks run out as well as giving adequate notice to make sure that you don’t find the stocks empty in the midst of a busy day. SEAFOOD RESTAURANT Point Of Sale System is ideal when it comes to special food delivery systems within a seafood restaurant environment. In addition, it is also necessary to manage the food items to prevent wastage. 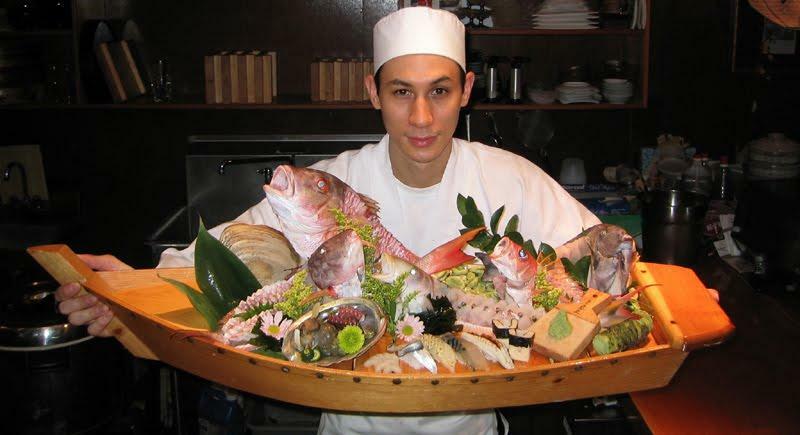 A seafood restaurant should have several menus to please people with different preferences and dietary restrictions. For instance, someone with a shellfish allergy would still eat fish based dishes and your menu has to be diverse enough to allow them to enjoy the meal. SEAFOOD RESTAURANT Point Of Sale System is noted for its exceptional abilities to deal with multiple menus and special requests. Once it is integrated into your cash register and bill printer outlets, the AllianceBundle POS system will be able to take orders, communicate them with the kitchen as well as to keep track of the billing procedure. In addition to all this, maintaining a pleasant and hygienic restaurant atmosphere is essential when it comes to a seafood restaurant. SEAFOOD RESTAURANT Point Of Sale System can be effectively used to create cleaning and maintenance schedules for your employees without disrupting the rest of the operations. SEAFOOD RESTAURANT Point Of Sale System the ideal POS software program to manage your employees to make sure that they perform to their maximum level of efficiency to provide better quality service in your seafood restaurant. As your seafood restaurant gains popularity, you may have to regularly deal with things such as waiting lists, reservations and planning special events. In such situations, SEAFOOD RESTAURANT Point Of Sale System would be a great helping hand to allow you to manage reservations related matters, waiting lists and arranging special occasions with maximum efficiency. If you live in an urban area close to the sea, there is bound to be a great deal of competition among the other seafood restaurants within the area. To make sure that your restaurant is able to attract customers, you have to devise marketing plans that will direct attention your way. SEAFOOD RESTAURANT Point Of Sale System is capable of using the sales data, information collected from the internet and inbuilt tools to help you create marketing strategies such as coupons and seasonal promotions to keep those seafood lovers coming your way.